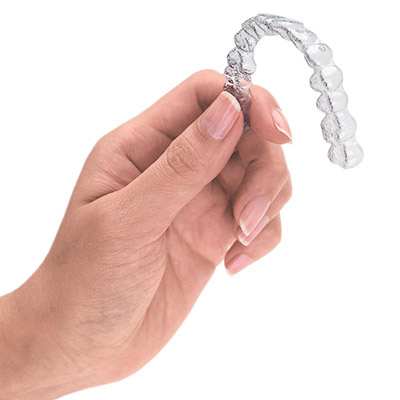 Invisalign is a treatment option for patients to help straighten their front teeth. It is an alternative to traditional braces, but does not require the painful adjustments, uncomfortable brackets, and is much easier to clean. Many adults choose Invisalign because of the convenience and because the appearance is not as obvious as traditional braces. Please come in to find out if you are a good candidate for treatment. WWFD was founded in 2012 by Dr. Daniel Moore under the principal of quality, comprehensive, and conservative dentistry with no compromises.